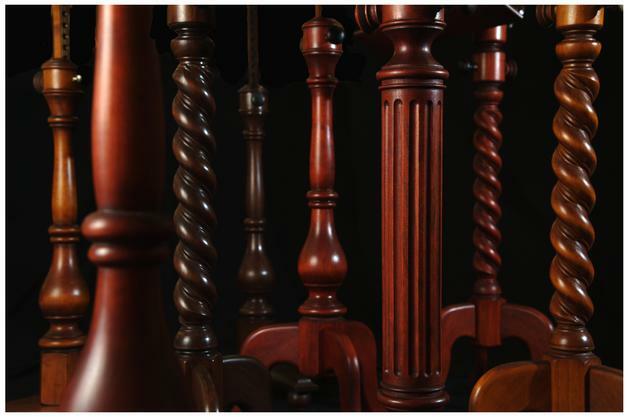 Hand selected hardwoods and meticulous craftsmanship form the foundation for an aesthetic value that achieves functional elegance. 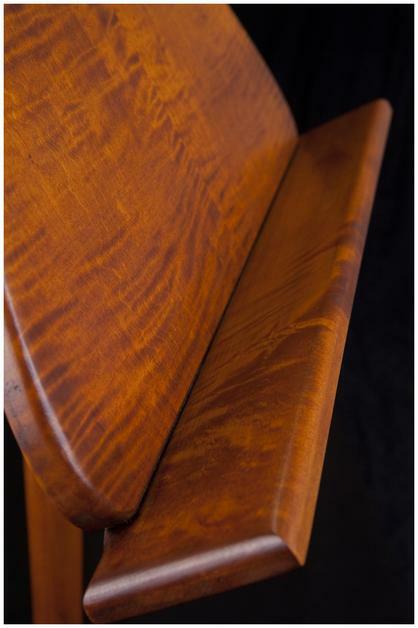 At Cedarmont Woodworking, we are dedicated to creating heirloom quality pieces. Wood has always been valued for its beauty and usefulness as a renewable natural resource. 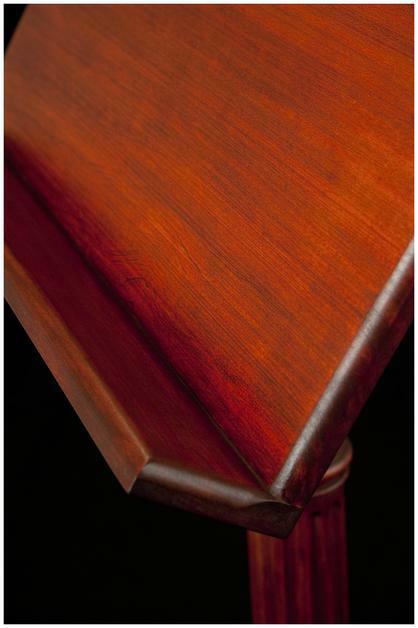 Our standard hardwoods are Walnut, Cherry, and Maple. 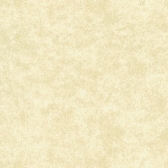 Your piece will be made entirely of the solid hardwood of your choice using time honored joinery techniques. We do not 'finish' lesser woods to represent hardwood. Custom wood selections are available upon request. 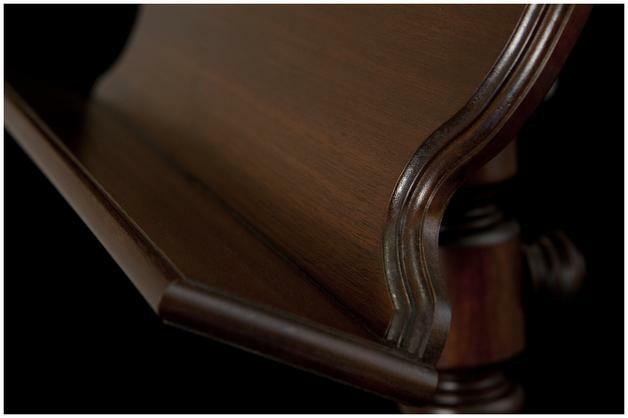 The height and tilt adjustment of the music desk has always been a weakness in attractive wooden music stands. Typically, these adjustments are made by means of tightening a friction fitting knob to keep the desk in place. Of course, it does not take long for these systems to weaken leaving the user with a desk that sinks as music is placed upon it or one that will not keep the desired angle. 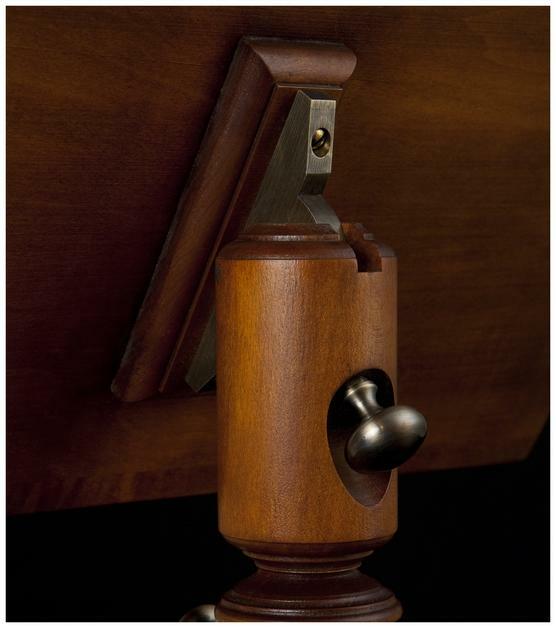 Often the friction necessary to hold the desk in place breaks the knob. 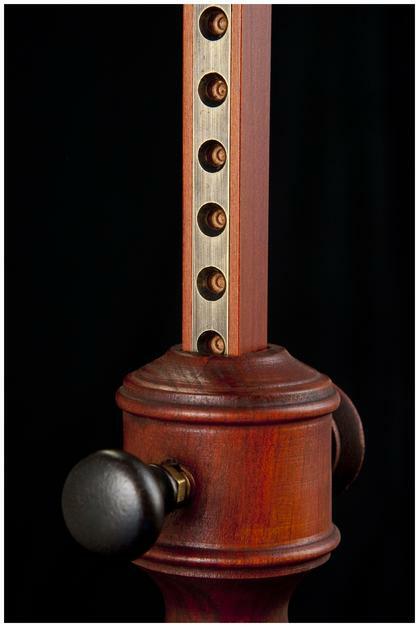 We have solved these problems entirely with solid brass mechanisms that will not fail. The design is our own and the parts are milled right here in our shop. Each adjustment setting, both height and tilt, employ our spring-loaded mechanism which creates a positive lock once the desired adjustment is made. As a result, the moving elements in our stands provide a lifetime of trouble free usage. Some stand makers focus only on producing a large variety of desk designs while creating the same stylistically dubious utilitarian base. Others are very minimalist and narrow in their design options. We believe that the entire stand presentation is important. We strive to offer our clients design alternatives that speak to their own needs and style preferences.